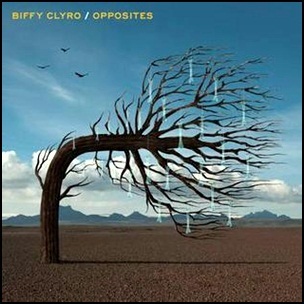 On January 28, 2013, “14th Floor” label released “Opposites”, the sixth Biffy Clyro studio album. It was recorded 2011 – 2012, at “The Village” in Los Angeles, and was produced by Garth “GGGarth” Richardson. 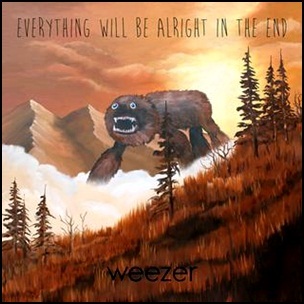 On October 7, 2014, “Republic Records” label released “Everything Will Be Alright in the End”, the ninth Weezer studio album. It was recorded January–July 2014, at “The Village” in Los Angeles, and was produced by Ric Ocasek. 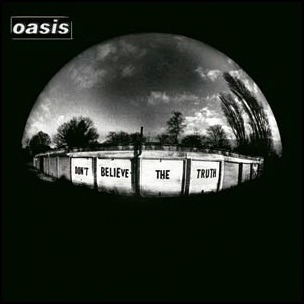 On May 30, 2005, “Big Brothers” label released “Don’t Believe the Truth”, the sixth Oasis studio album. 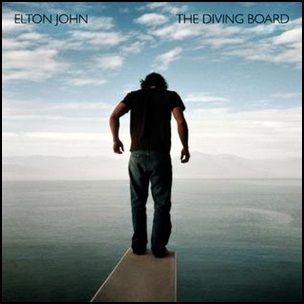 It was recorded October 2004 – January 2005, at “Metropolis Studios”, “Olympic Studios”, “Strangeways Studios”, and “Wheeler End Studios” in London;”Capitol Studios” and “The Village” in Los Angeles, and was produced by Dave Sardy and Noel Gallagher.